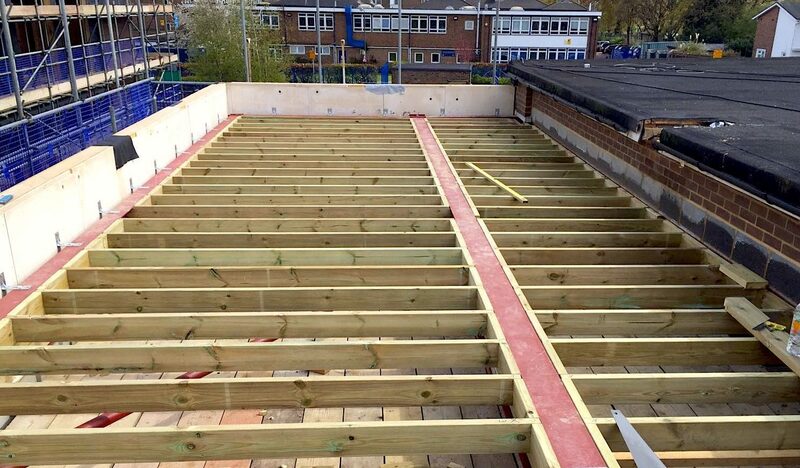 This project was for a new two-storey extension add-on to the school. 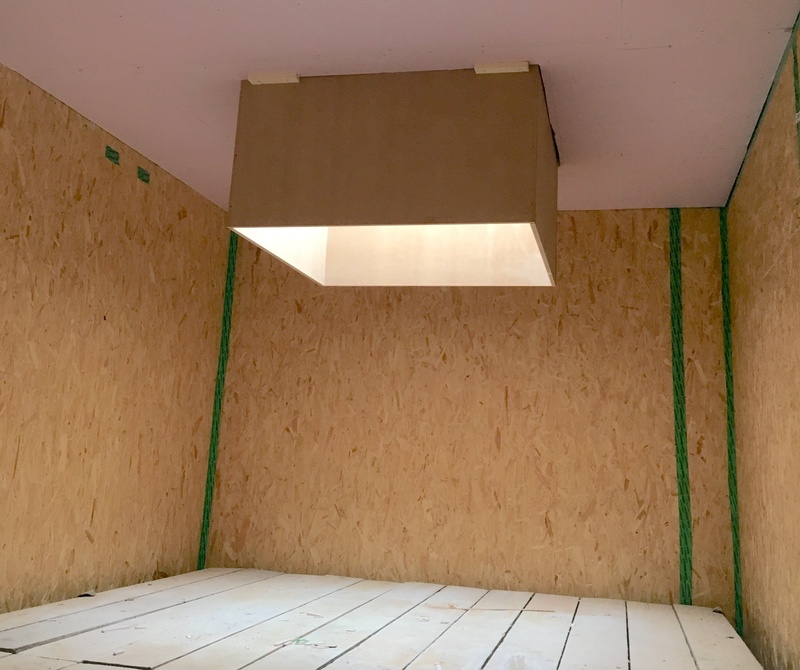 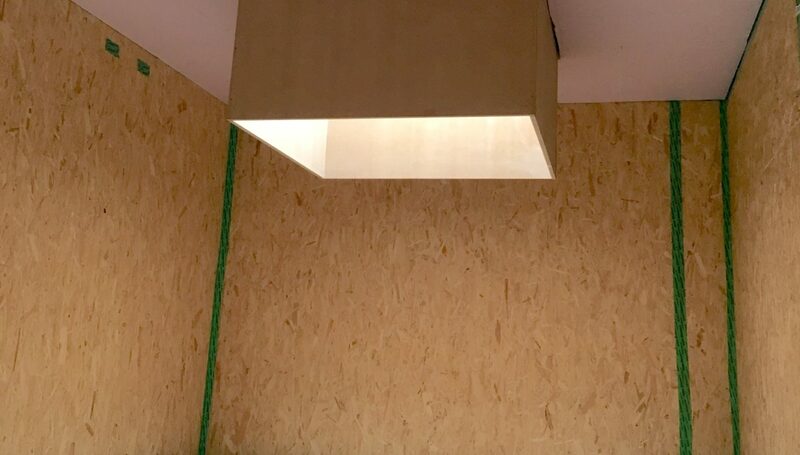 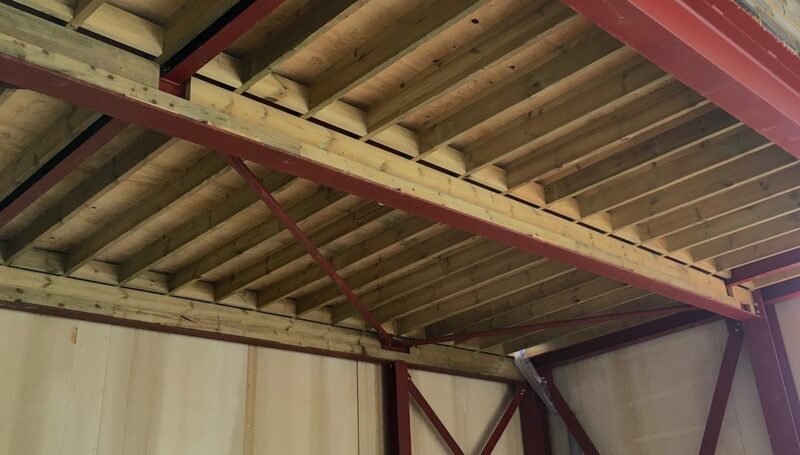 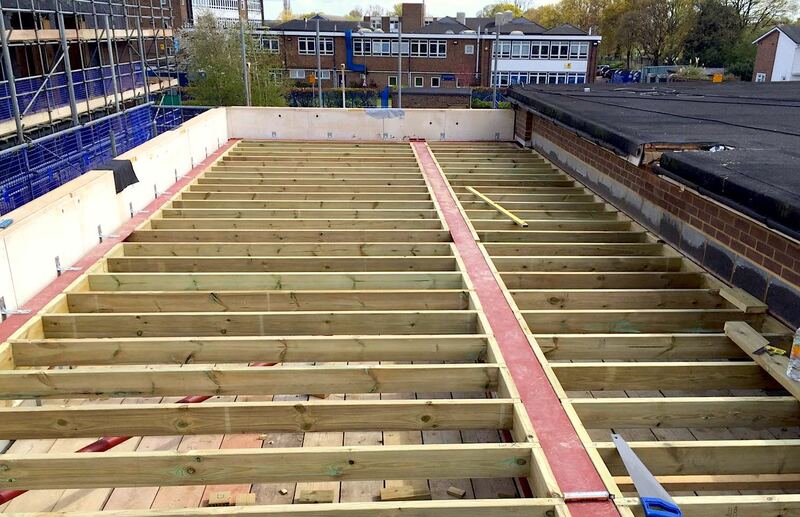 Maple Carpentry provided the supply and installation for the Cellecta screedboard flooring detail on this project. 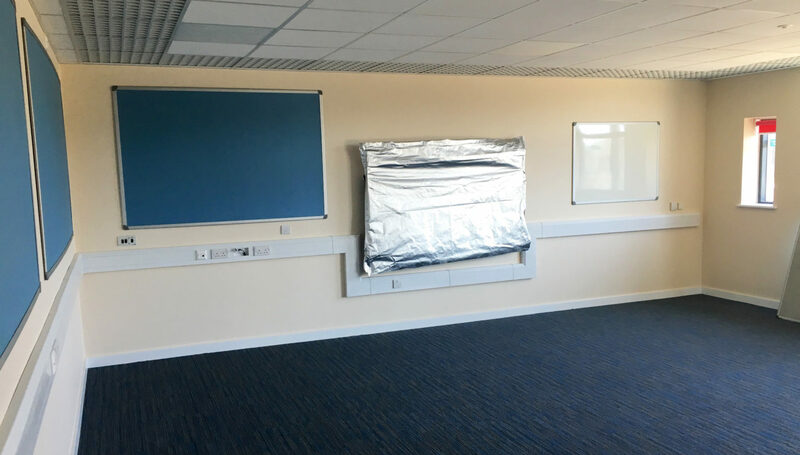 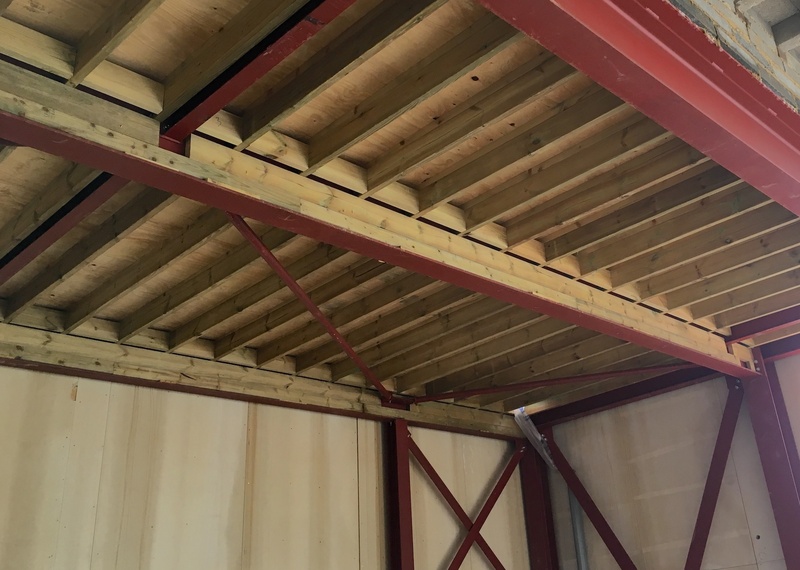 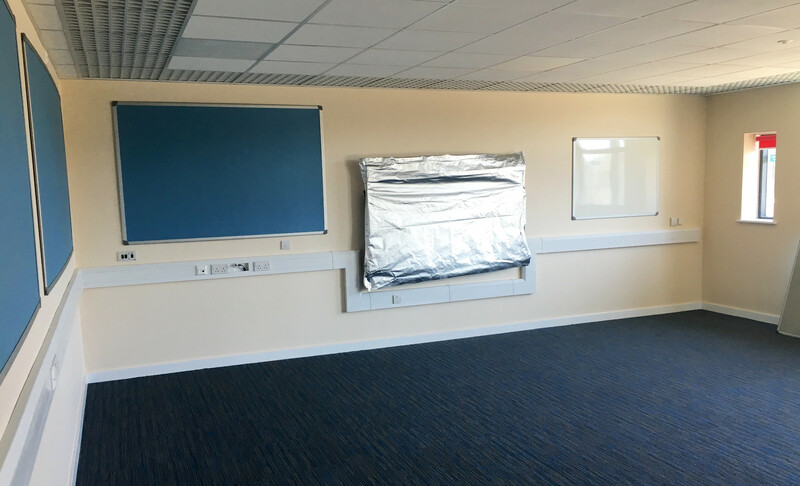 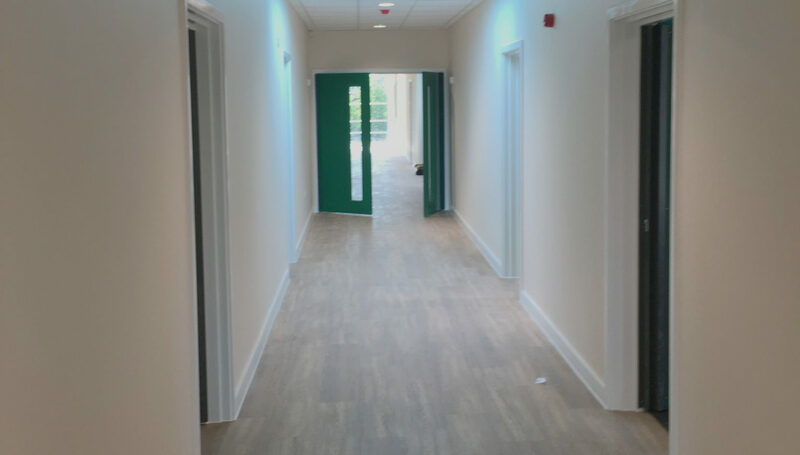 We also carried out the installation of the new roofing areas to the sports hall and full internal carpentry fit-out including new door sets, skirting, window boards and kitchens. 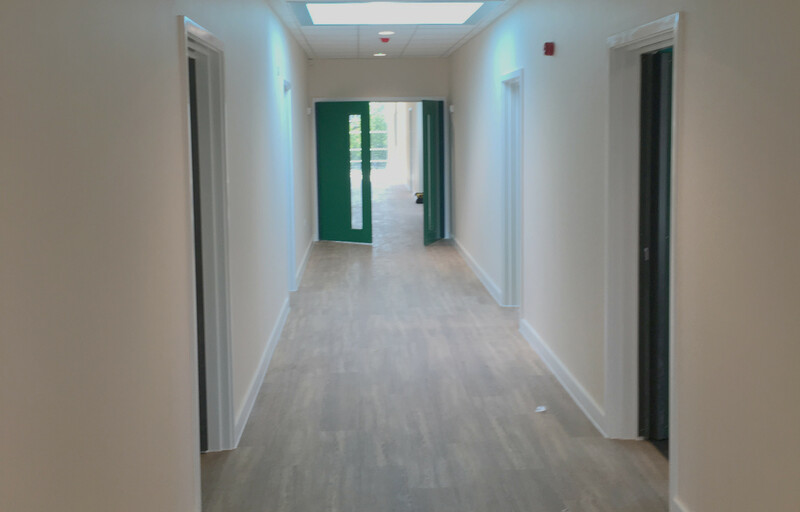 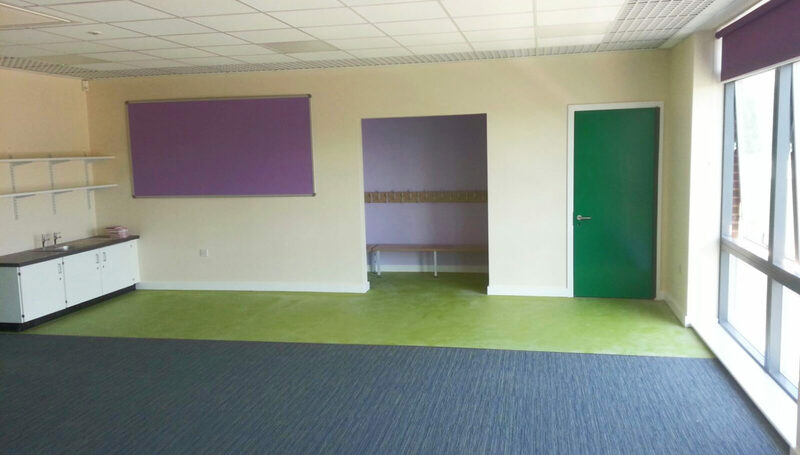 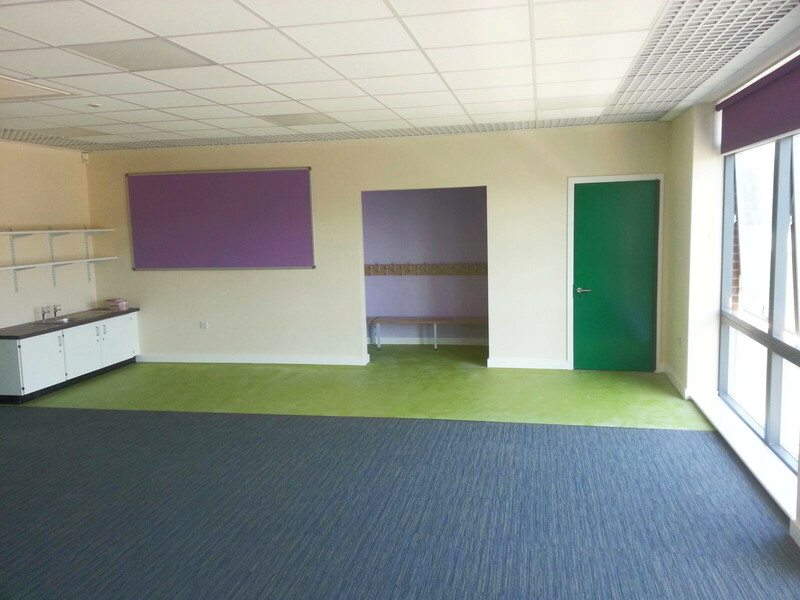 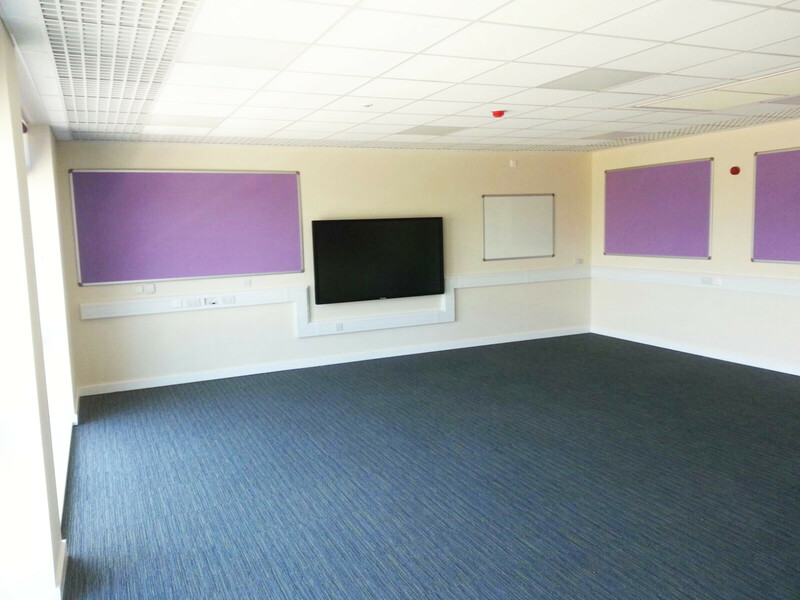 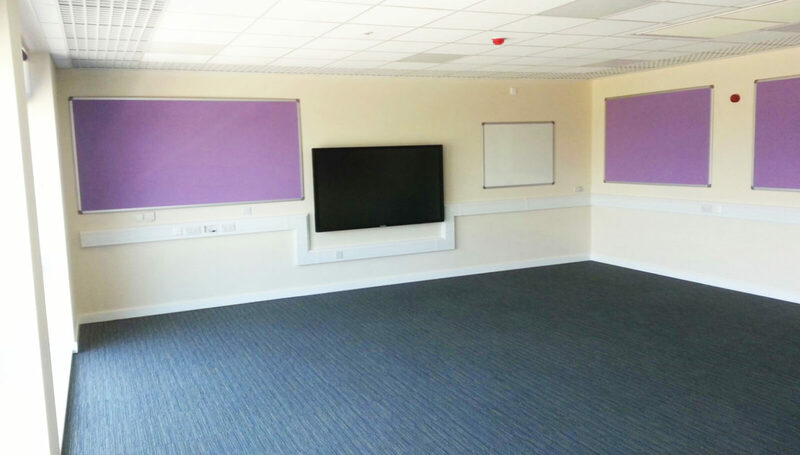 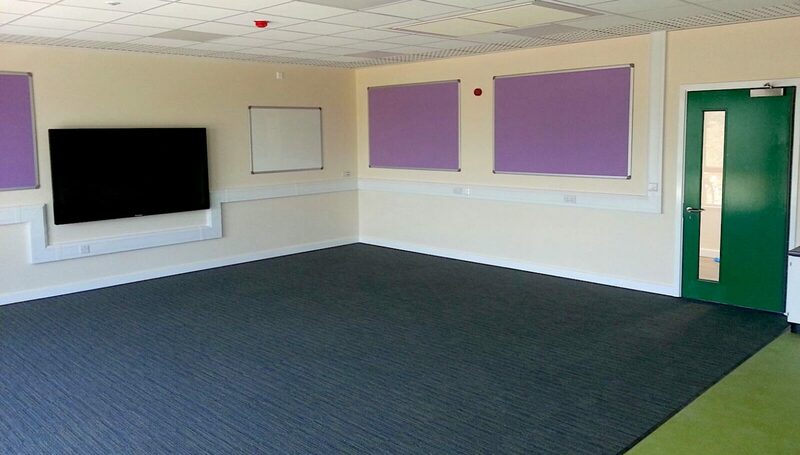 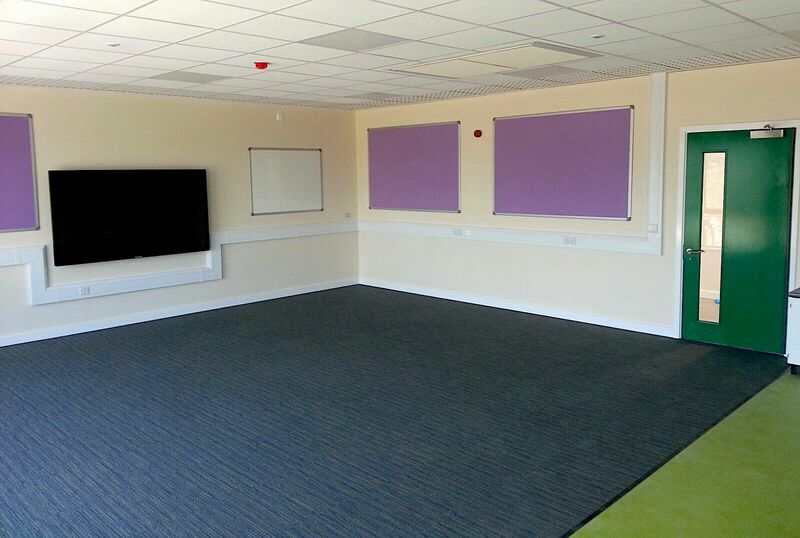 Maple Carpentry achieved the hand over in a tight timescale, ready for the reopening of the school.